Surya Namaskar-The 12 Commandments of Sun! 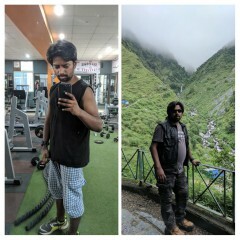 Avinash, 40 years is hypertensive, diabetic and obese. He has a hectic lifestyle that involves lots of travel. His dietary habits are ill-disciplined and there is no physical activity. He visited me to tell him a mantra which can be followed easily and anywhere for his health. 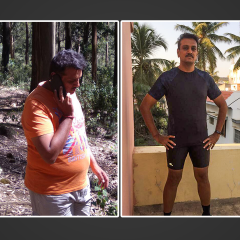 There are many people like Avinash who are concerned about their health but a busy lifestyle is a huge road-block to pursue anything. For such people the practice of Surya Namaskar- Sun Salutation is an ideal habit to inculcate. 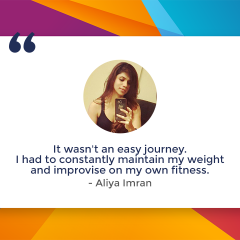 It is a dynamic exercise which can be done by anyone, at any age and the time required to practise this is not more than 10-15minutes. Sun is the basic source of energy on the basis of which everyone exists. The importance of sun and the energy it provides is revered in various traditions. The energy of the sun has tremendous healing power, if tapped in the right way the results are miraculous in physical and mental ailments. Pranamasan- Stand erect with feet together. Join the palms together in front of the chest in a ‘namaste’ pose. Usually your hands will fall around your heart. Inhale and exhale slowly and gradually. This posture helps to induce a state of relaxation, calmness, gratitude and love. Hastauttanasana- Join your hands together again, inhaling stretch both arms above the head, palms facing upward. Arch the back and stretch the whole body backwards. This posture stretches the chest and the abdomen and lifts the energy to the upper parts of the body propelled by inhalation. It is an excellent stretch for the back muscles making it stronger. Padahastasana – Bend the body down while exhaling and keep the spine straight. Keep the legs straight and perpendicular to the ground. The knees should ideally be straight; don’t force yourself, but try to touch your feet. In due course you will! This posture impacts the abdominal organs- liver, kidneys, pancreas, adrenals, uterus and ovaries. The power of digestion increases and female disorders such as prolapse and menstrual irregularities are relieved. A healthy flow of blood is sent to the spinal nerves as they are stretched and toned. The hamstring muscles at the back of the thigh and calf muscles are stretched and toned. Ashwa Sanchalanasana – While inhaling, extend the left leg back and drop the knee to the ground. The right knee is bent and kept between the hands and the right foot placed flat on the ground. Lift the spine and open the chest. Concentrate at the eyebrow center. This posture tones the abdominal organs and gives flexibility to the leg muscles during stretching. It is a balancing posture because the spine lengthens upwards while the hands are grounded. Parvatasana (Mountain posture)- On the exhalation bring the right leg back to join with the left leg. Simultaneously raise the buttocks and lower the head between the arms, so that the body forms a triangle with the floor and you look like a mountain! Try to place the heels flat on the ground. This posture strengthens the nerves and muscles in the arms and legs, stretches the calf muscles and Achilles’ tendons and makes the spine straight and taut. It relieves varicose veins and tones spinal nerves. Parvatasana pulls up all the abdominal, pelvic and side muscles, stretches the spine and ribs, loosens the hips, stretches and exercises the usually inactive waist zone and helps to reduce a fat, flabby and protruding abdomen. It also aids correct breathing. Ashtanga Namaskara – Exhaling gently drop both knees to the ground and slowly slide the body down at an angle as you bring the chest and chin to the ground. All eight limbs – toes, knees, chest, hands and chin touch the floor. The buttocks are kept up. You can hold your breath. This posture develops the chest and strengthens arms. It sends additional blood to this area helping to rejuvenate the nerves. It works and improves the muscles of all the 8 limbs involved. Bhujangasana- On the inhalation, lower the hips while pushing the chest forward and upward with the hands, until the spine is fully arched and the head is facing up. The knees and lower abdomen remain above the floor. This pose expands the all organs of the chest and abdomen, relieving many ailments such as asthma, constipation, indigestion, kidney and liver problems. It is very helpful in relieving tension in the back muscles and spinal nerves. From here on, you will do the poses in a reverse action. Ashwa Sanchalanasana- Inhale and swing the right leg forward between the hands. The left leg remains back. Resume posture 4. Pranamasana (Salutation posture)- Straighten the body and bring your hands in front of the chest. Resume posture 1. 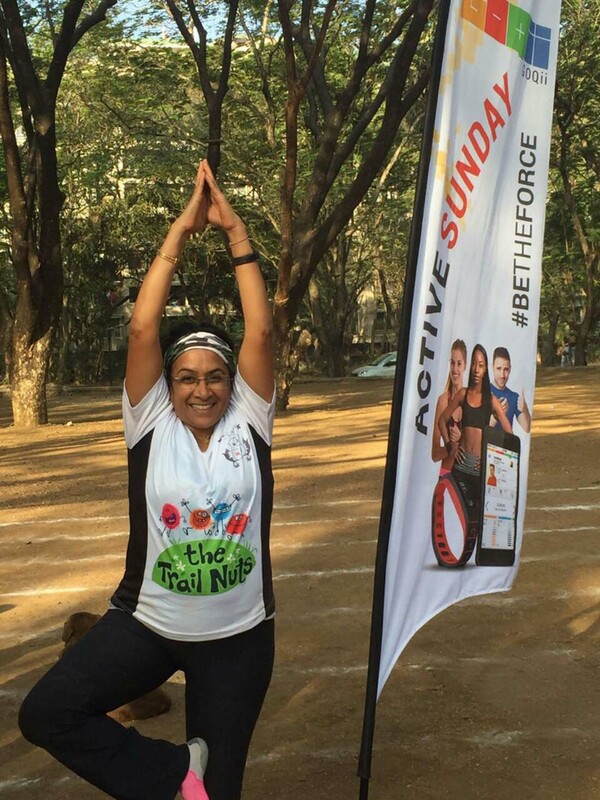 These simple set of 12 exercise postures ensures that you begin your day with a bang! As a Doctor who understands the science of human body, I believe these set of exercises are a boon. Every posture in Surya Namaskar has a corresponding effect on our internal organs as described above. For best results, one should practise these steps with deep inhalation and exhalation. You can also do each pose quickly and have 2-3 cycles of Namaskar, but for best results, take deep breaths- 5-8 for each pose. It is not only beneficial for the physical body, but it leads to mental and spiritual growth if done regularly. In ancient literature even Patanjali describes it as a complete exercise- involving every muscle, joint and organs. It balances all the systems of human body- it rejuvenates the cells of the body leading to an ideal health state. The above mentioned benefits are just a few of the huge list of advantages. Salute the Sun! Salute your Health! Surya Namaskar is a set of 12 poses (steps), if performed in sequence every day with correct breathing is the best gift one can give to one’s own self. Ideally, these poses should be done empty stomach, at the time or just before sunrise. I will introduce you to each of these poses and the significance of each. Is it true that people with arthritis shouldn’t practice it..I am over weight but love doing it can I do it..
Hi, I practice Surya Namaskar regularly. 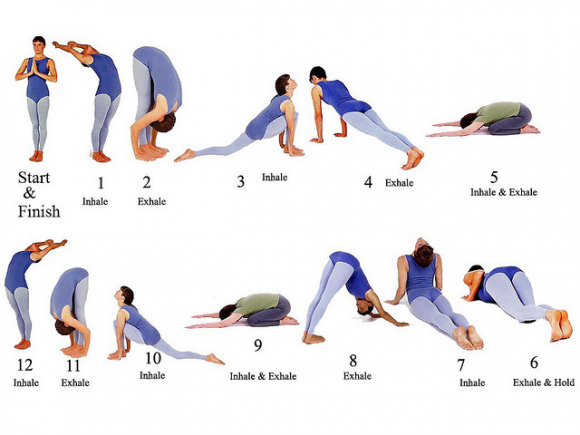 However, in the image shown on this page, Step 5 and Step 9 do not fit in with the flow of body postures. Even the image for those two steps suggest a misfit with other images. Following the idea behind asanas and pranayam, Step 4 -> Step 5 and Step 8 -> Step 9 seem to be discontinuous. Is the image correct?